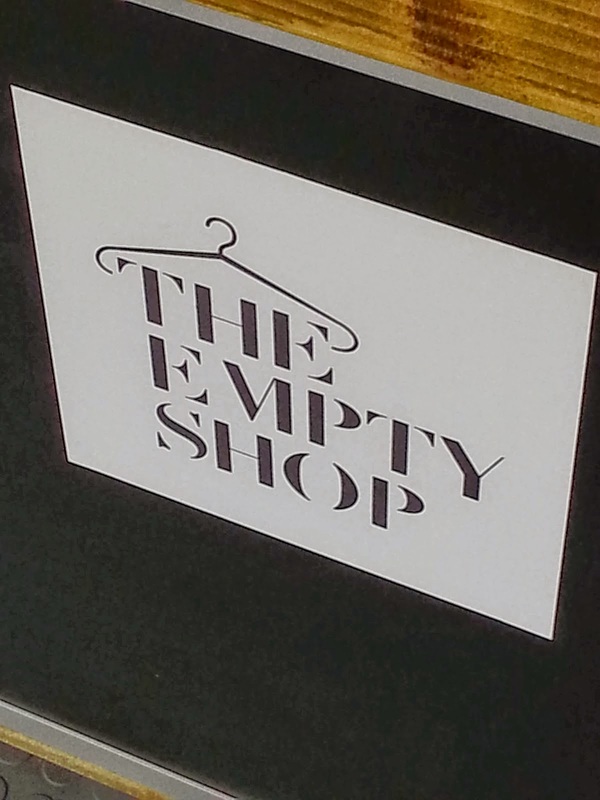 THE EMPTY SHOP IS COMING BACK TO MANCHESTER! I have been a very bad bloggers recently but it looks like every time I sat on the computer, a big emergency (Precious Baby climbing on the stairs, Precious Baby trying to strangle the dog, Precious Baby thinking is a good idea to paint my kitchen's wall with tomato sauce) requests my attention and bye bye blog posts. Today I want to remind you about the fantastic charity initiative that is gonna be launched this Friday in the Manchester Arndale: The Empty Shop is back! I already wrote about this last year, when we saw The Empty Shop in Manchester for the first time (here is the link) so I hope you already know what you need to do to help. Put all those unwanted Christmas gifts, non fitting clothes, ex boyfriend's presents in a bag and bring it to the stand situated in the Arndale to help support The Mustard Tree, a Manchester based charity that helps homeless and marginalised people to get back on on track. My bag is all ready, hope you will get involved with your donations and don't forget to spread the voice!